Indigenous to the upper portion of Egypt, the history of cumin dates back to more than 5000 years. Samples of cumin have been found in the tombs of Pharaohs and have been mentioned in the Old Testament. With the cultivation originating in Iran and the Mediterranean, cumin was used as a spice and for medicinal purposes. In the Middle Ages, cumin came to be known as one of the most common spices, a time when spices were comparatively very rare. It was considered as a sign of promoting love and fidelity. 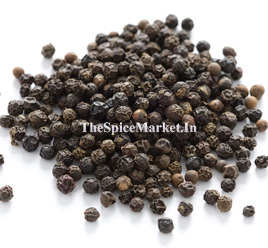 Cumin was kept in the pockets and carried along with people on their weddings. 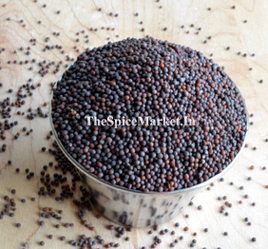 It was a noted spice in the ancient Greece and Rome, where the Greeks placed it on their dining tables. However, its popularity declined all over Europe during the Middle Ages, except in Spain and Malta. The Spanish and Portuguese colonists introduced cumin to the Americas and gradually it gained back its flavor and place in the European kitchens. 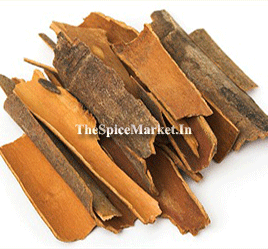 Today, the spice is celebrated across the globe for its wonderful and delightful culinary and therapeutic purposes. 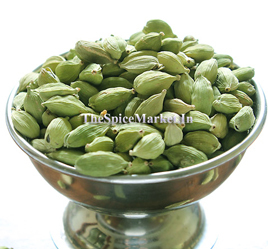 It is mostly cultivated in parts of India, Iran, Uzbekistan, Tajikistan, Turkey, Morocco, Egypt, Syria, Mexico, Chile, China, Malta, Sicily and Saudi Arabia. 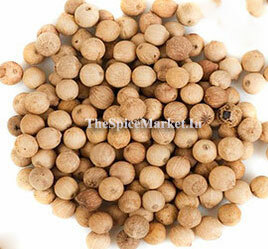 Often children hate curries and soups that contain roasted or fried cumin seeds in them. Although they are miniscule and very tiny in size, they can serve as a hindrance. As a result, mothers are assigned with yet another duty of sorting out the cumin seeds aside before they serve the meals to the kids. While that was exactly what most of us did during our childhood, it’s only after we grew up that we realized the importance of every food served to us by our moms. Not just for taste, but for the umpteen benefits it has for our body. 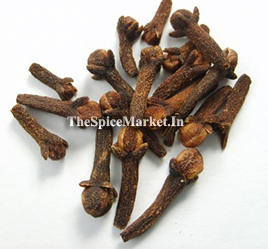 One such flavorful yet mild food, in fact a spice, is cumin. Valued for its distinctive aroma and nutritious flavor, cumin is the second most popular spice in the world after black pepper. 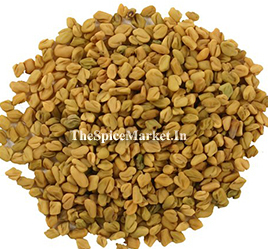 A member of the parsley family, cumin seeds are oblong in shape, longitudinally ridged, and yellow-brown in color, similar to caraway, parsley and dill. Just as the spice is an important ingredient in stews, breads, curries, and ethnic dishes from across the world, so are its medicinal uses quite evident. Since centuries, this herb has been used for treating a number of ailments, both as whole dried seeds and in its powdered form. What follows from here are cumin’s top health benefits, with many more still to be researched on. 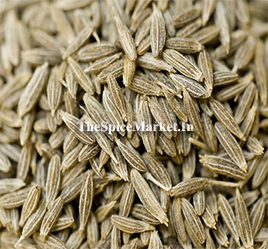 Cumin acts as a stimulant and relaxant, both at the same time. Cumin does not only contain a sufficient amount of B-complex vitamins, it also helps in the digestion process, thereby inducing a sound sleep. 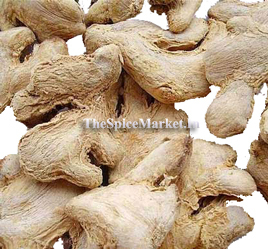 These, in turn, have tranquilizing effects and help in overcoming insomnia. The onset of common cold frequently weakens our body, thereby declining our immune system. 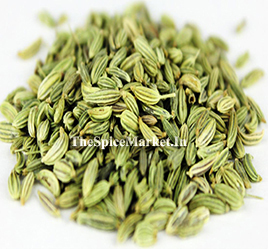 Cumin battles the viral infections responsible for common cold and cough formation. 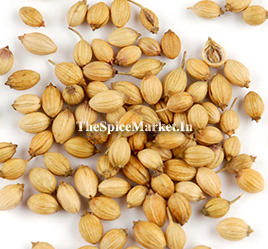 Rich in iron and vitamin C, cumin keeps the infections at bay and strengthens the immune system. 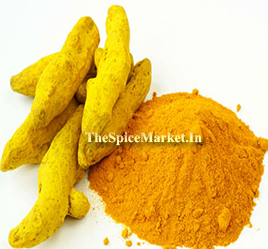 Vitamin E present in abundance in cumin keeps the skin young and glowing. It contains essential oils which have disinfectant and antifungal properties, thereby helping in the prevention of microbial and fungal infection from damaging the skin. Cumin is considered to be one of nature’s best overall body tonics. 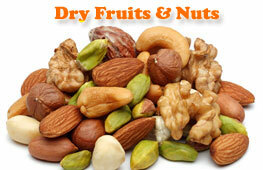 It helps in enhancing the rate of metabolism and facilitating the absorption of nutrients throughout the body.